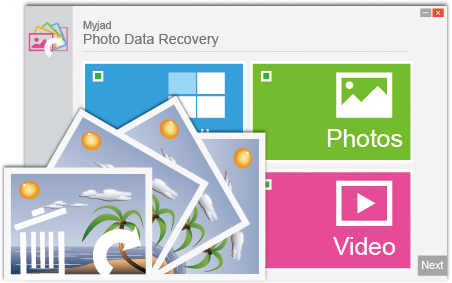 Myjad Photo Data Recovery is a useful data recovering tool for your PC. You can easily recover the deleted data such as photos, videos, and music back to your computer. 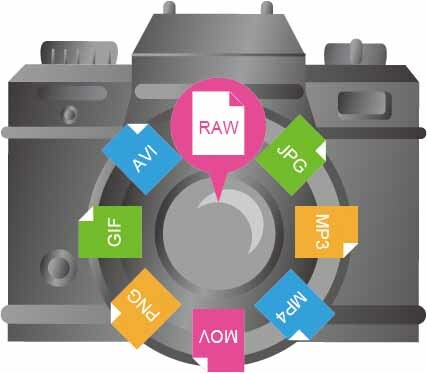 Last but not least, it can also recover RAW image like Canon CRW and CR2, Nikon NEF, Sony SRF, Kodak DCR, Fuji RAF, Panasonic RAW, Samsung DNG, etc. 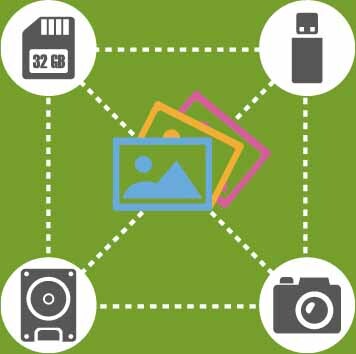 PC hard drive disk, USB, memory card, USB flash drive, SD card, CF card, MMC of digital camera and device, are all recoverable storage media once you choose Myjad Photo Data Recovery.